The messages below are meant to inspire you to create your own perfectly tailored message. 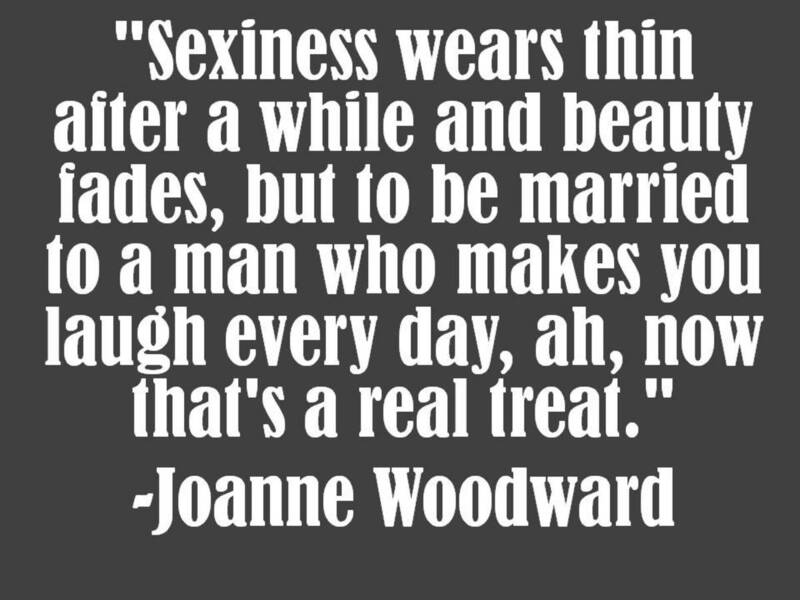 Some are worded for the couple, a wife, a husband, and some for boyfriends and girlfriends. Some are funny, inspirational, or simply congratulatory. Think about who you are writing to and decide which of the following work best. Tap into your own feelings and experiences and write something special. Time with you is my most precious resource. Our anniversaries remind me to be grateful about our past and hopeful for our future as we enjoy the present. Thank you for your time and your love. You two are an inspiration to those who are lucky to know you. Every year brings you closer to a lifetime together. Here's to two imperfect pieces that fit together perfectly. Thanks for being a couple of role models of marriage. Happy anniversary! We're hoping you two are blessed with many more years together. Happy anniversary to a couple of people who probably shouldn't have gotten married, but somehow have still managed to make it work all these years. I am happy to know two amazing people who have been together for an amazing amount of time. That's you two! Knowing you two are together brings me comfort and hope. Use these as a good start, and add something specific and personal to make it really great. Happy anniversary to the person I want by my side for whatever may come our way, for the rest of our lives. A year seems like a day when I'm with you. So it seems like we've been together for __ days, and everything with you is always shiny and new. No one else would understand our relationship, and no one else in this world would understand me the way you do. Thank you for sharing this life with me. One day a year to recognize 364 other days of putting up with me doesn't seem fair. Thank you for your unending kindness and patience. 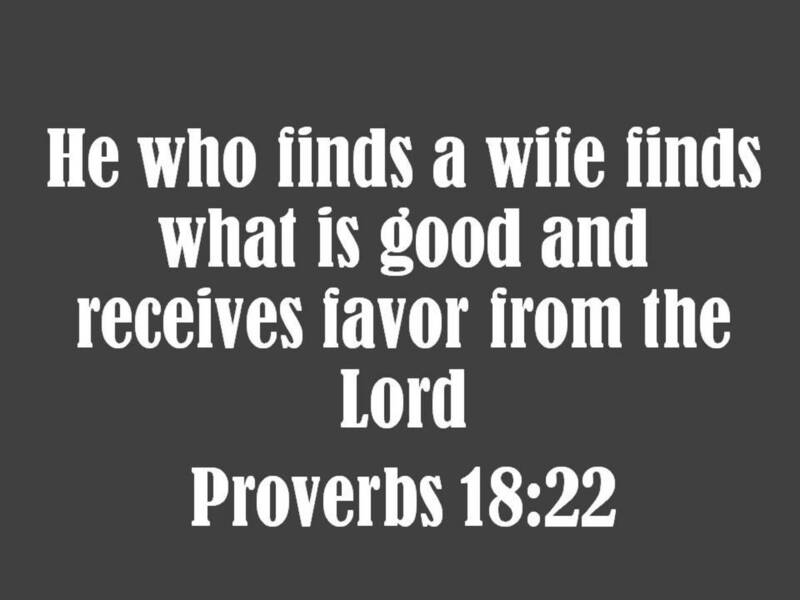 This proverb describes the truth for us today: He who finds a wife finds what is good and receives favor from the Lord (18:22). 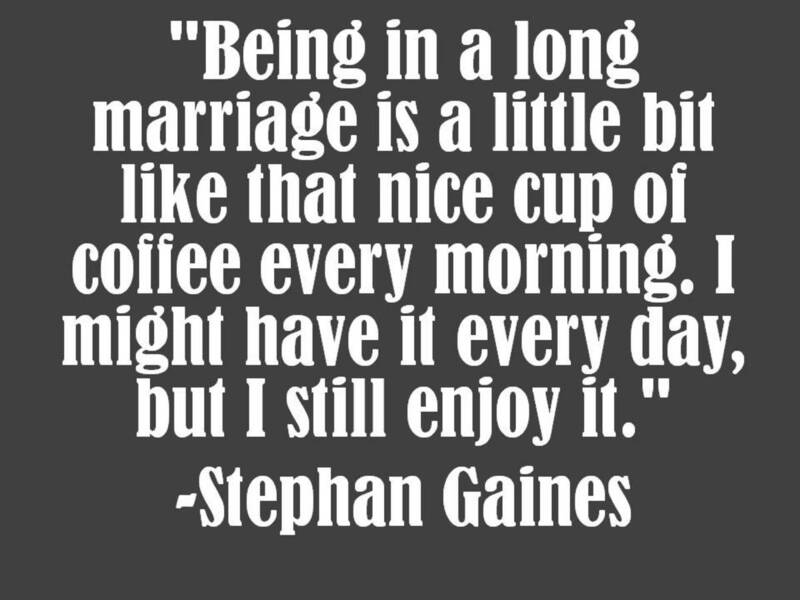 The longer we're married, the more I realize that I got the good end of the deal. Time flies when you are having fun, and it has been a blast being your (wife/husband). 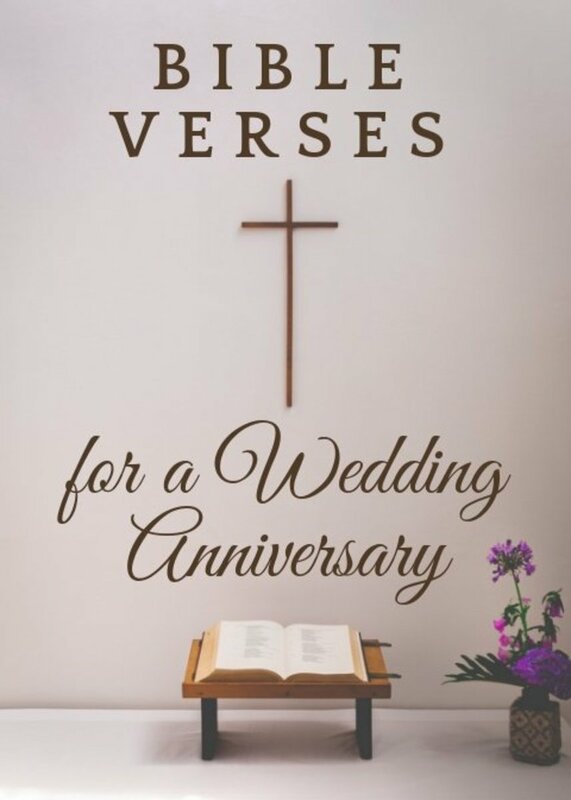 Anniversaries come and go, but you and your love has been and will be constant. I still can't think of any reasons you would put up with me all these years. I'll try again next year. Thank you for the love that you show me regularly. You are generous with your time, energy, and forgiveness. I am insufficient at expressing myself with my words. I want to thank you for loving me anyway. You have made me a better person by loving me for who I am. Happy anniversary! I like our anniversaries, especially since I get to celebrate with you! I'm looking forward to loving you another year. It's fun to look back on all the events and changes we have experienced together, but it isn't as fun as thinking about our future together. Even though we don't always agree, I always feel loved. 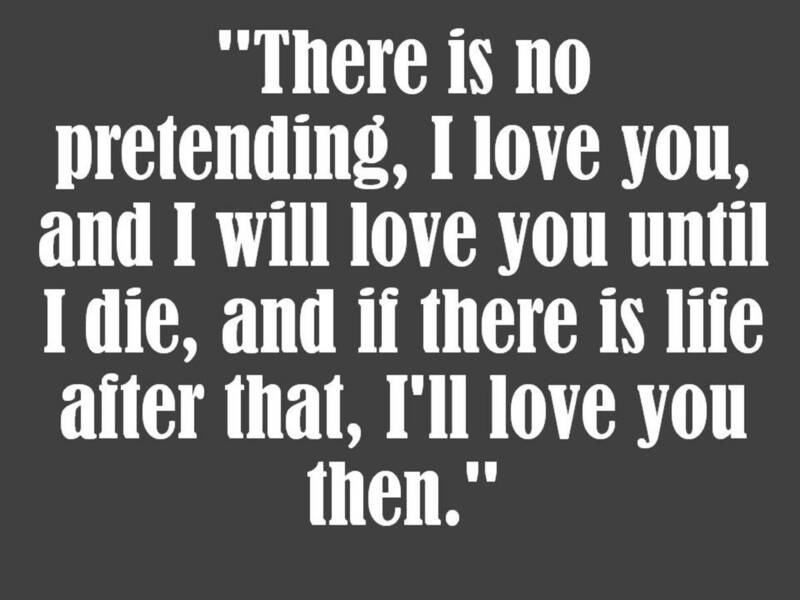 I respect you deeply. No one has been through all that we have been through together. I appreciate your steadfast commitment and perseverance. When I try to imagine a perfect husband, I visualize you. I guess we've been together so long my judgment is no longer objective. I still can't believe I have you as my wife, but I must say I'm used to being spoiled. Having a wife like you is a dream come true. I am glad that I have stayed asleep for so long. You deserve a great husband. Thanks for giving me a chance, even though I'm not perfect. I know it isn't always an easy job to be my wife, and I appreciate your patience and commitment. Each anniversary, it gets a little easier for me to accept the fact that you will be stuck with me for the rest of my life. Today we celebrate your most difficult accomplishment, staying married to me all these years. If I had to choose to do it all over again, I would marry you again... I'm not so sure about having the kids, though. Happy anniversary! Now if I can just remember your birthday this year, I'll be in good shape. No matter what happens, I know that I can depend on you. 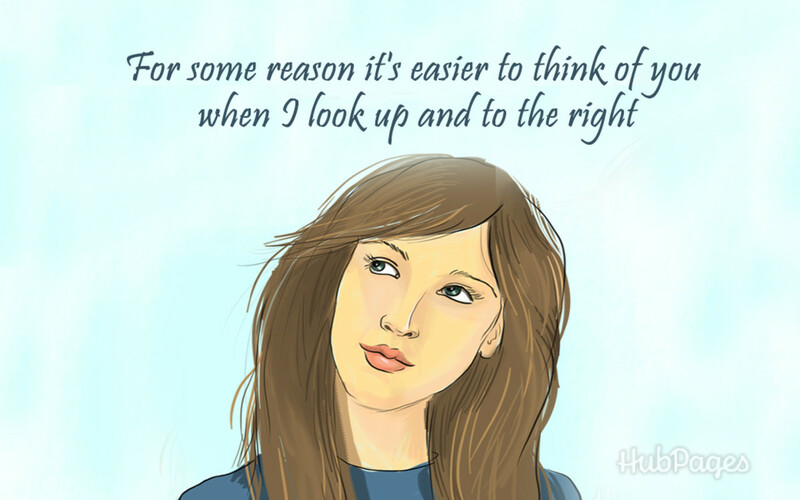 Maybe that's why I do so many stupid things. Happy anniversary! 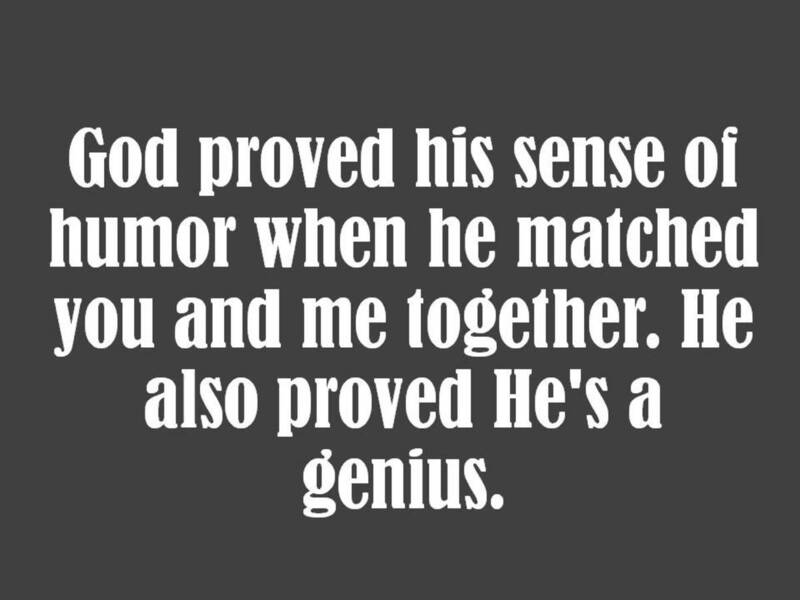 God proved his sense of humor when he matched us. He also proved he's a genius. 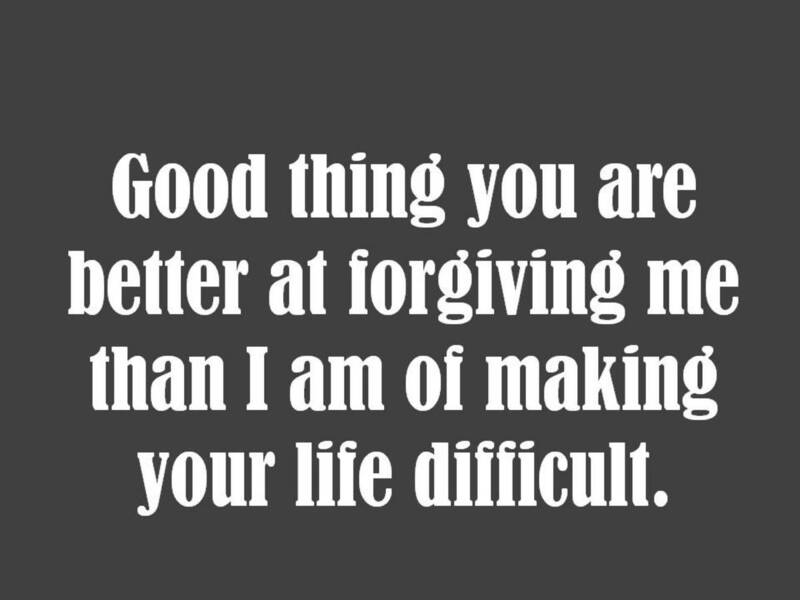 Good thing you are better at forgiving me than I am for making your life difficult. Happy belated anniversary! Will you forgive me again? We've been together so long I can't remember how to wash my socks from my bachelor years. Come to think of it, I don't think I ever did know how to wash my socks. 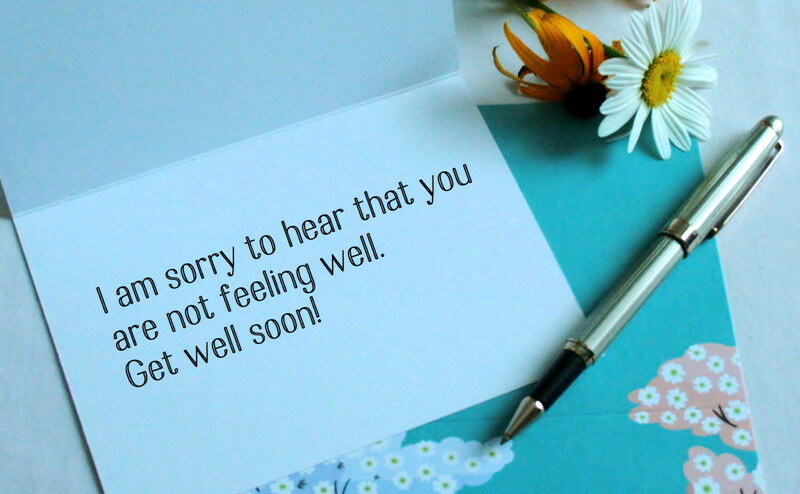 I was going to get you an anniversary card, but I thought it more fitting that I get you a sympathy card for our anniversary. Misery loves company. It's that magical time of the year again. Oh wait, it isn't Christmas. It's just our anniversary. The best part of being married to you is that I know you won't testify against me if I'm ever on trial. I wouldn't testify against you either, even if you killed me. Use this list of words to help spark your creativity to write in your card. Sometimes a list of words is all you need. Arrange your favorite words together. These are some nice quotes related to anniversaries. Use these quotes as a way to spice up a personal message and make it more memorable. If credit is not given, then assume that the originator of the quote is unknown. None of these are original to me. 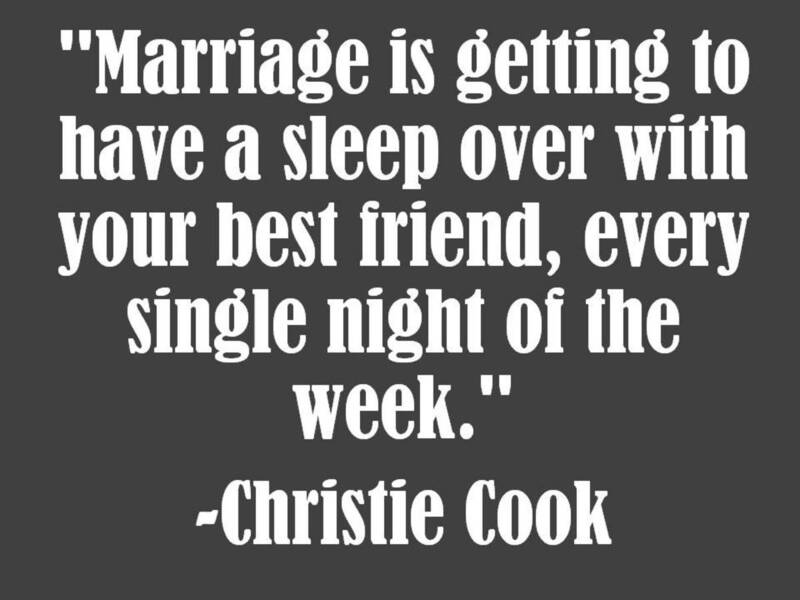 "Life is better with your best friend, that's why I married mine!" 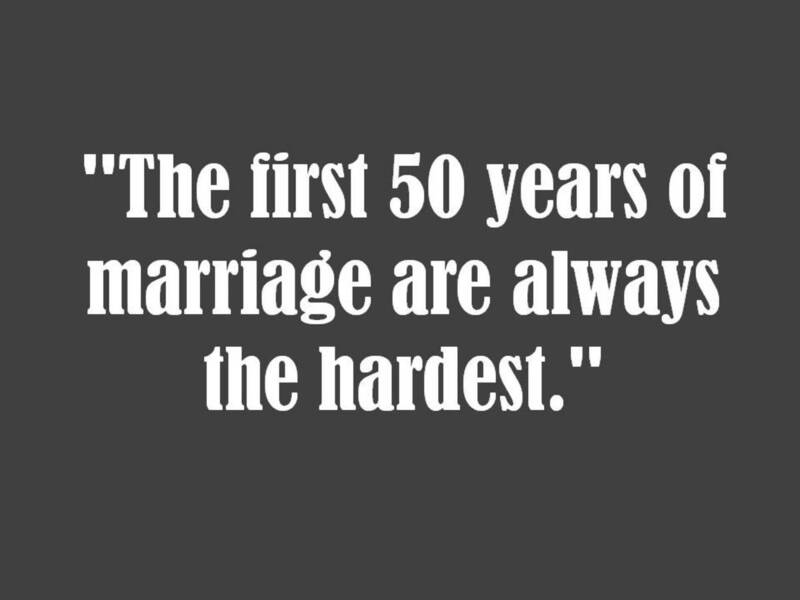 "The first 50 years of marriage are always the hardest." 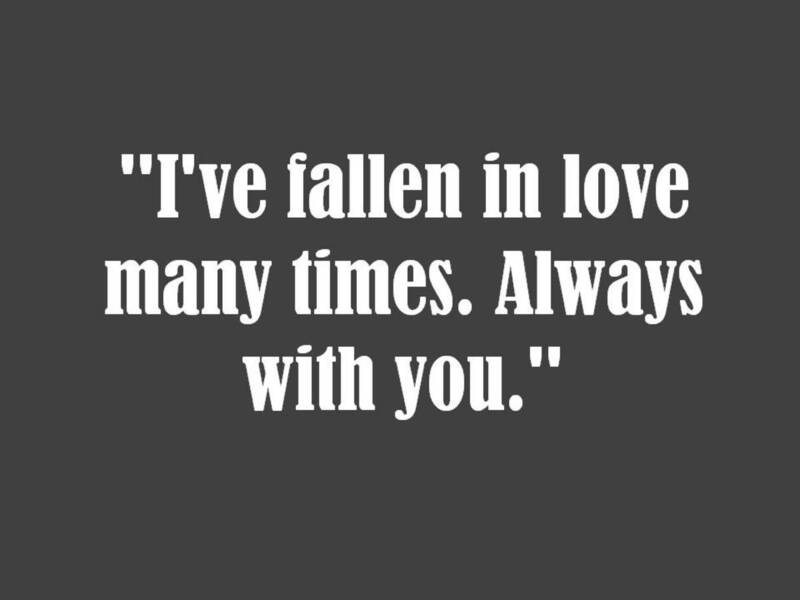 "I've fallen in love many times. Always with you." "I adore you, you crazy, gorgeous, wonderful (but also sometimes quite weird, but still very lovely) person." "The perfect relationship is never actually perfect. 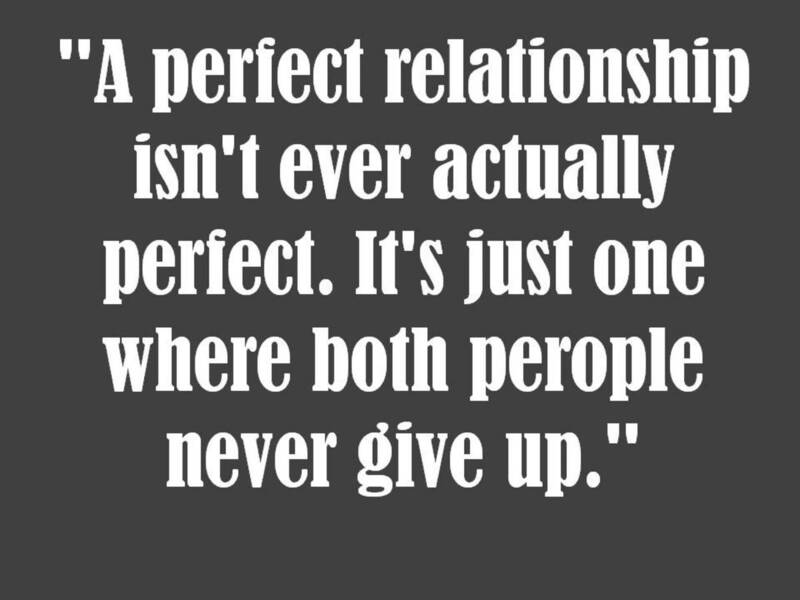 It's just the one where both people never give up." 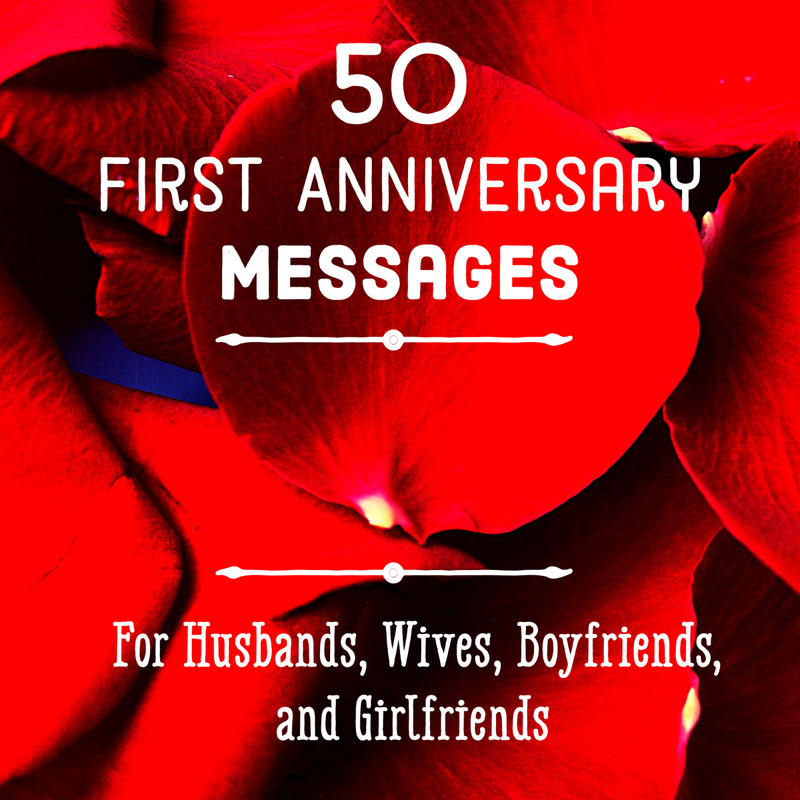 How long have you been writing anniversary cards to your spouse? 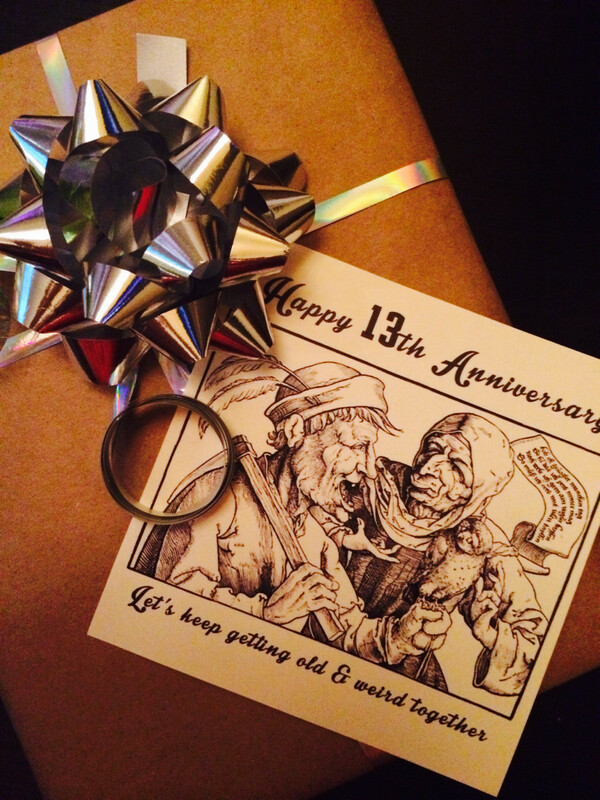 One year, so I'm not used to this anniversary-card-writing thing. 2-5 years: still getting the hang of it. 6-10 years: there's still something to learn! 11-15 years: making sure to keep it fresh and new. 16-20 years: I don't want to write the same old words I said before! 21-30 years: and I still have more love to express. 31-40 years: and I'm not even close to done yet! 41-50 years: if we laid our cards end-to-end, they'd probably stretch around the block. More than 51 years: by now, our pile of anniversary cards is a fire hazard. Help me Make this Page Better. Who are You Needing Message Ideas for? Prof Attorney Fajobi Ibukun Oluwumi; PhD. Fascinating and excruciating webpage for the loved ones globally....Oops! our daughter met and fell in love with her husband in England, but after a short life together he had to go back to America. Having a long distance relationship for two years he asked her to marry him in 2016, after all the stress and heartache of being apart and only seeing each other when ever they can and organising a wedding from the UK they were married in City hall San Francisco in August 2017. After only having a week for their honeymoon they had a long process of getting him accepted by the immigration for him to come over here to live and be with her. Finally with many tears much happiness he was accepted and he arrived in March 2017. Their 1st anniversary is on the 22nd August this year. Hope I haven't gone on too much about there love story, but hoping you could help me put something together in their card which reflects what has taken place in their past 3years. Hi there, thanks for sharing this important article and recently on my friends anniversary she got a hand stamped bracelet as a gift from her husband, which was elegant and couple name stamped on it which was amazing and her husband suggested me http://annbijoux.com for more hand crafted jewelry which can be the best thing to show love and care for your dear ones. 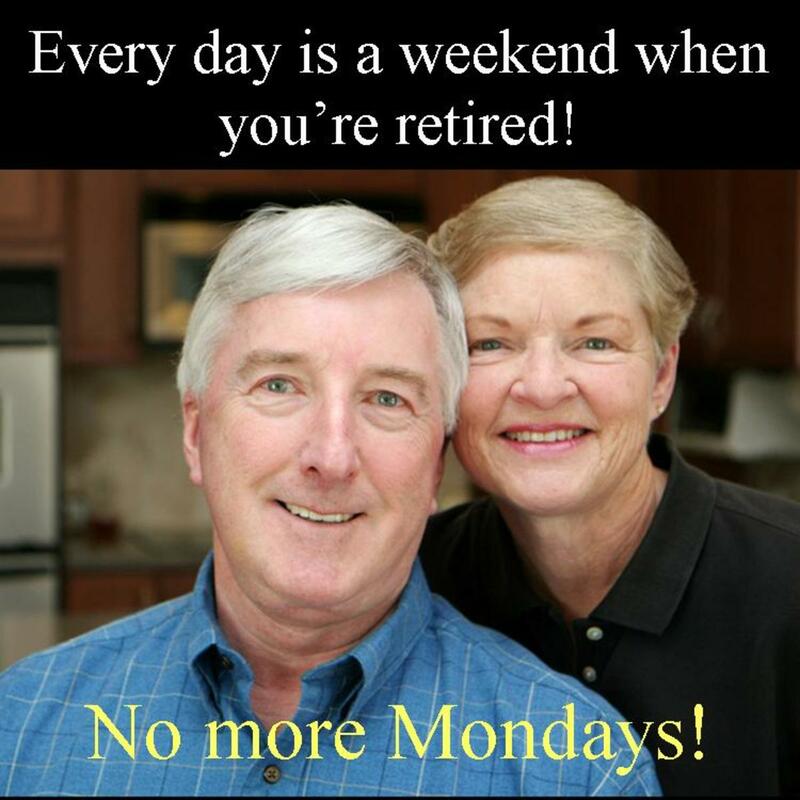 25+ years of marriage and the last year has been a real struggle with careers, empty nest and mistrust. Anniversary is coming up and we are working to save everything and not let a bad few months ruin 25+ GREAT years. You and I have been through a lot over the last 3 years. 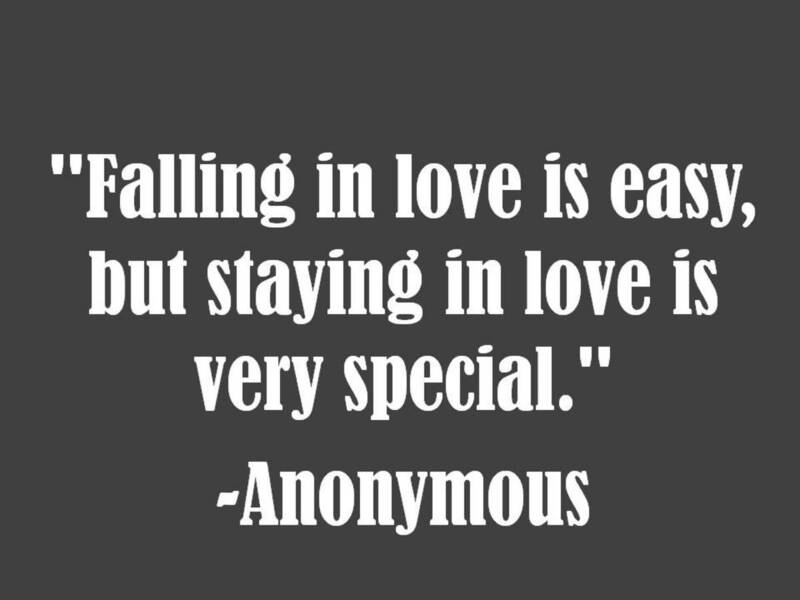 Each struggle has taught us about ourselves and ultimately strengthened our relationship. I know our time together is really only just beginning. I thank God for giving me these last 3 years with you, and I look forward to what He has in store for us in the future. My boyfriend and I have been together 3yrs today. This relationship has had alot of mistrust mainly on his behalf. We have been very distant/tolerable with each other. Been literally to Hell and back the last 2 yrs. He was love at first sight for me. His name is David. But despite all of that we're still together . I tell him,"God gave me you,(a song by Blake Shelton). 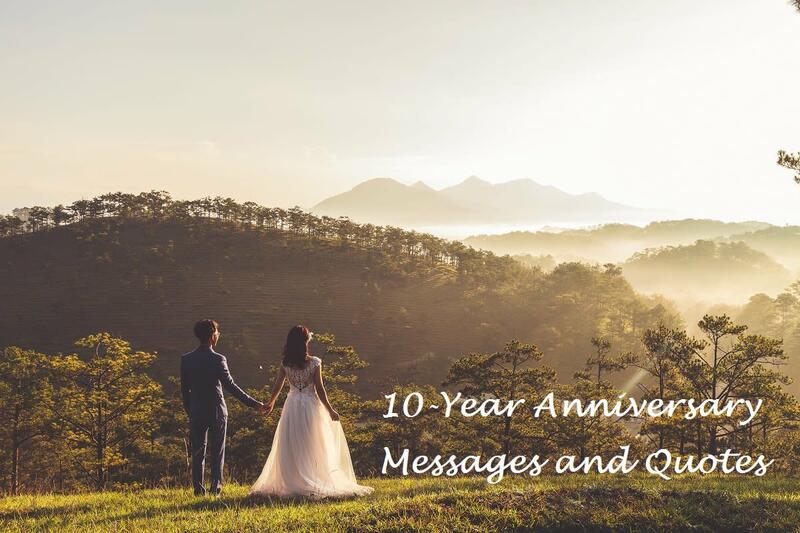 If you want some specific help with what to write in your anniversary card, leave some details here in the comments section. The visitors to this page and I will give you custom help. Make sure to tell us about the couple and a vague idea of what you want to say in your message.